Take a musical composition and transform it into an undeniable masterpiece. That is what makes Peder Losnegård, also known as LIDO, a one of a kind electronic producer, songwriter, and vocalist. Working closely with artists such as Chance the Rapper and Jaden Smith, the Norwegian producer has played a big part in developing content for artists. 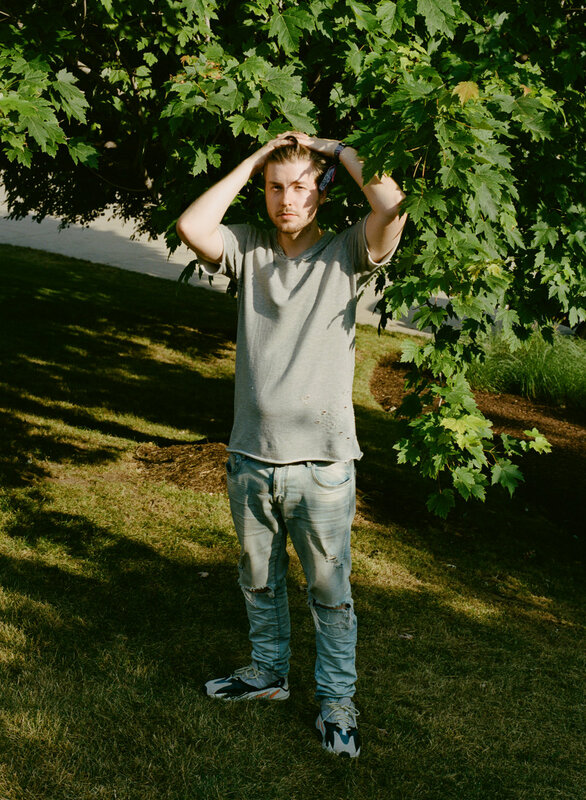 Despite his inevitable talent in working with others, LIDO has created something of his own, which includes the 2016 release, Everything, and most recent single, 3 Million. Combining live instrumentation and electronic elements in live sets to create an earth-shattering experience for spectators, LIDO is not an artist you want to sleep on. We took some time at Lollapalooza to sit down with the musical mastermind to discuss his love for Chicago, early beginnings in music, and new career endeavors. Teal Magazine: What’s your favorite thing to do in Chicago? LIDO: My favorite thing about Chicago is the people. There are so many incredible musicians here. It’s such a cool scene for music and dance in general. Honestly, I love being in the studio. I have so many friends here that make music, so whenever I am here we spend most of our time there. Teal Magazine: Are there any studios here that are well-known? 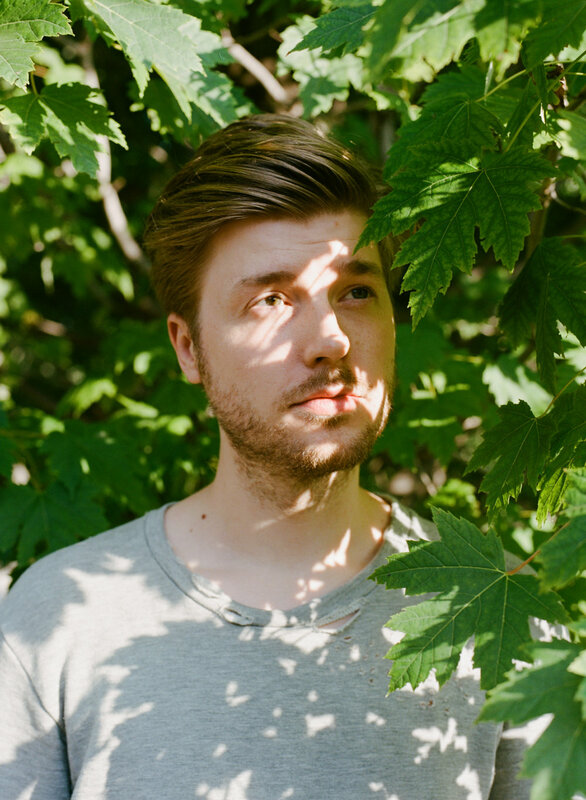 LIDO: I spend a lot of time at Chicago Recording Company, which is an incredible studio. That has sort of been our hub as of lately, but we also make music at each other's houses. Teal Magazine: For you, what has been the difference between touring other countries in Europe and the US? LIDO: I really enjoy playing in a place like Chicago because so many of my influencers originated from here. In my music, I make a lot of homages to people that I respect and the music that has been important to me. It is a lot of fun playing in front of people who know those same references and can appreciate it. When you play overseas, in Asia or Australia, you have more of a blank canvass when it comes to people. I love that so much, but I love the vibe of playing in Chicago because it feels like everyone understands exactly what I am doing. Teal Magazine: You can have an even deeper connection. LIDO: Definitely a deeper connection. Both when it comes to language and the history of the music. Teal Magazine: I know you went to school for music, so what exactly got you into music? LIDO: I got into music incredibly early. My dad worked in a gospel choir, and when I was a kid, I spent a lot of time with him. Naturally, I was around that music a lot, so it was definitely because of him. I got my first drum set at 3 years old after beating up everything else in the house. Teal Magazine: Was pursuing a music education something you wanted for yourself? LIDO: I always thought I was going to be a drummer, to be honest. I started going to a music high school for drums. Slowly I figured out that I wanted to write music more than I wanted to play it. I started producing and traveling and doing stuff like that. Teal Magazine: You started out as a producer collaborating. What do you like about working with other artists? LIDO: In life, I am a huge fan of synergy. I love it when you put different energies, different people, different genres, different textures, just different things and create contrast. What comes out of that is very often more interesting than what can come out of just one thing. I think that is my favorite part of writing with other people because of the accidents that come out of it. I would have never made those accidents on my own. Teal Magazine: How has it been moving into your own thing? LIDO: It has been fantastic. It’s really different when you work as a producer. You try to imagine what's right for an artist and what they want. I like that sort of escape. I like thinking and making music like someone else to make it as perfect as I can for them. But at the same time, I love exploring. That is how most artists have a very clear idea of who they want to be and what type of music they want to make. With my own project, I find complete freedom. I can do anything I want. Teal Magazine: It’s nice to try something new. Teal Magazine: Are you going to release an album? LIDO: Yeah, I’m working on it. Who knows what it’s going to be, but I am writing a lot of music and I will be releasing it very soon. We just started releasing some tiny pieces of it. There will be a lot of music coming out very quickly. Teal Magazine: Do you expect to tour? LIDO: I think I do want to tour this. I’m a drummer at heart, so performing is very important to me. Teal Magazine: Do you have any recent obsessions? LIDO: The only thing that pops into my mind is the Travis Scott album that came out last night. I have not listened to anything else and I will continue to just listen to that for a very long time.